The 44-year-old actor joked he would use the coveted plaque as a form of "therapy" for his children Oscar, 12, and seven-year-old Ava - who were in attendance for the ceremony alongside the star's wife Deborra-Lee Furness and his 'Les Miserables' co-stars Anne Hathaway and Amanda Seyfried - when they get older as he unveiled the square. He said: "Say 10 years from now, when they're remembering all the things I did wrong, it's gonna save a fortune in therapy - they can come here, graffiti it, stomp on it, spill their soda on it, whatever." 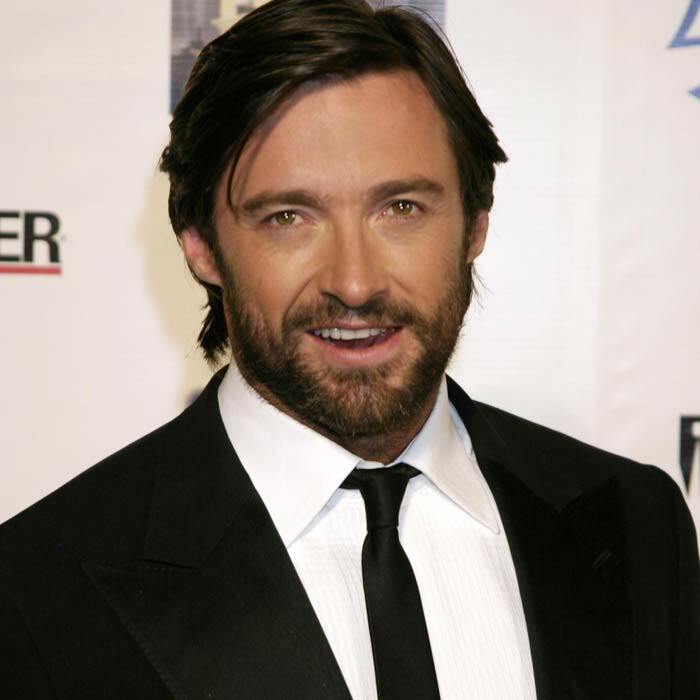 Hugh - who also learned yesterday he had been nominated for a Golden Globe award for Best Actor in a Musical or Comedy for his performance in 'Les Miserables' - planned to leave the ceremony to buy a lottery ticket as he felt it had been such a lucky day for him. And he was particularly pleased his star is positioned by Madame Tussauds Hollywood, where a waxwork figure of himself as superhero character 'Wolverine' is on display. The actor - who hosted the Academy Awards in 2009 - told E! Online: "It's kind of a surreal day. I'll probably always remember Thursday, December 13 and I think I'm either going straight from here to buy a lottery ticket or to a casino because it just feels like someone is looking down on me in a very nice way at this moment. "I'm excited. The star is right here outside where I got to host the Oscars and if the movie gets nominated (for an Oscar), it'll be nice to get up there and show a little bit of the show to everybody."